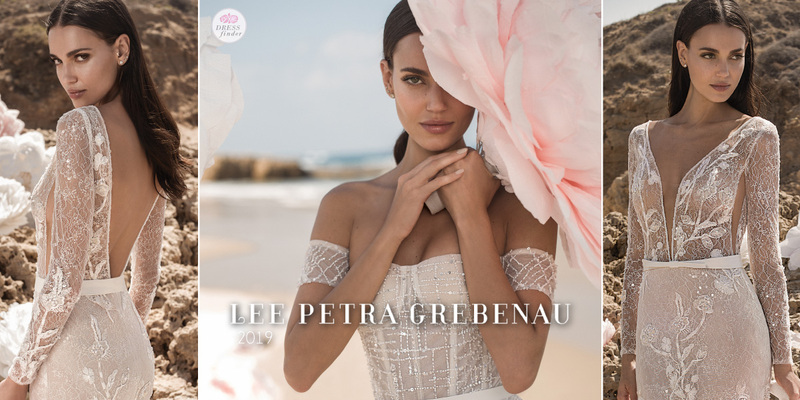 "Established in 2011, Lee Petra Grebenau Couture Design House is one of Israel’s most prestigious fashion brands, defined by its luxurious bridal and evening gowns. 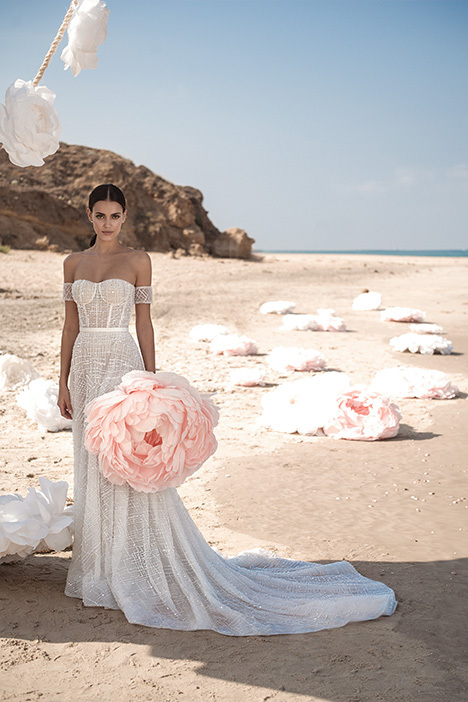 The brand is carried by exclusive bridal stores worldwide. 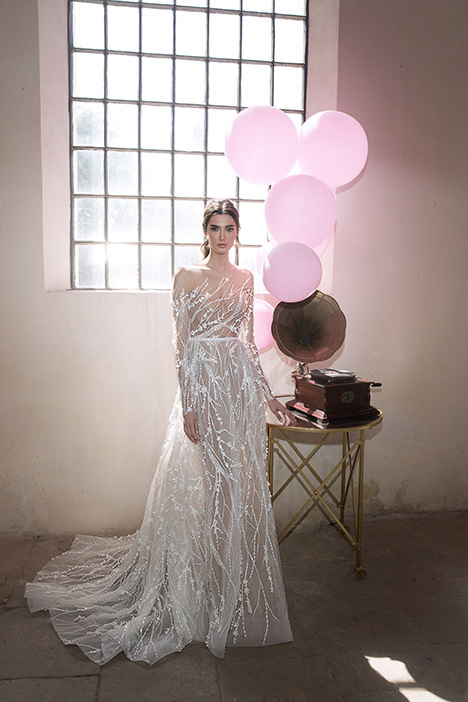 The brand is well known for its signature couture craftsmanship and exquisite hand-sewn embroideries. 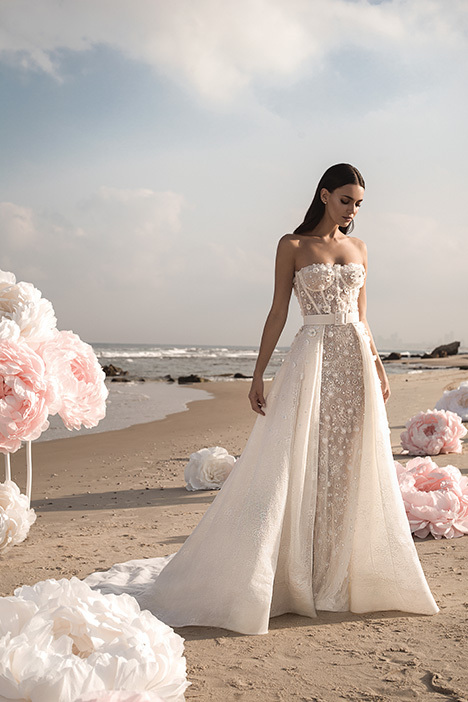 The house is using the finest fabrics and materials and upholding high end finishes with meticulous and flawless hand tailor-ship."